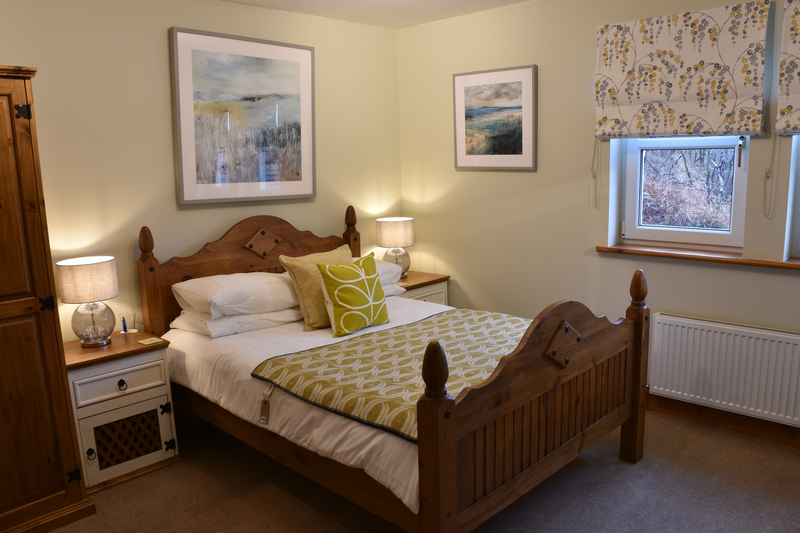 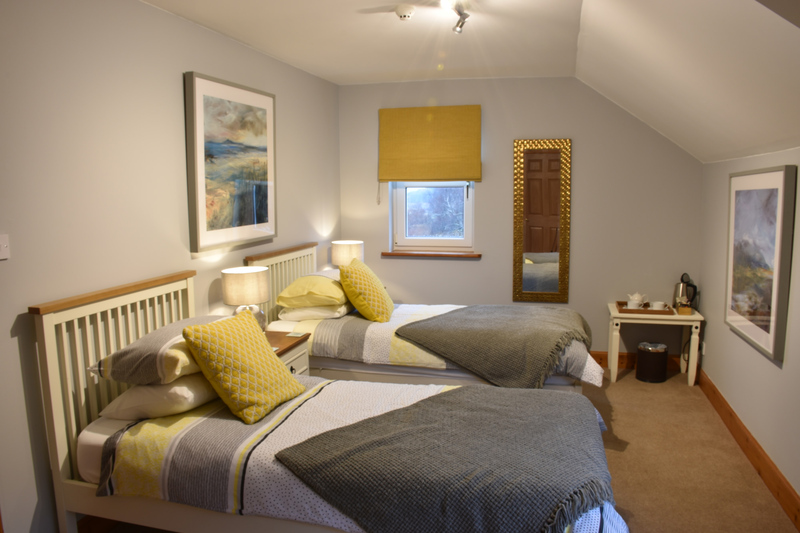 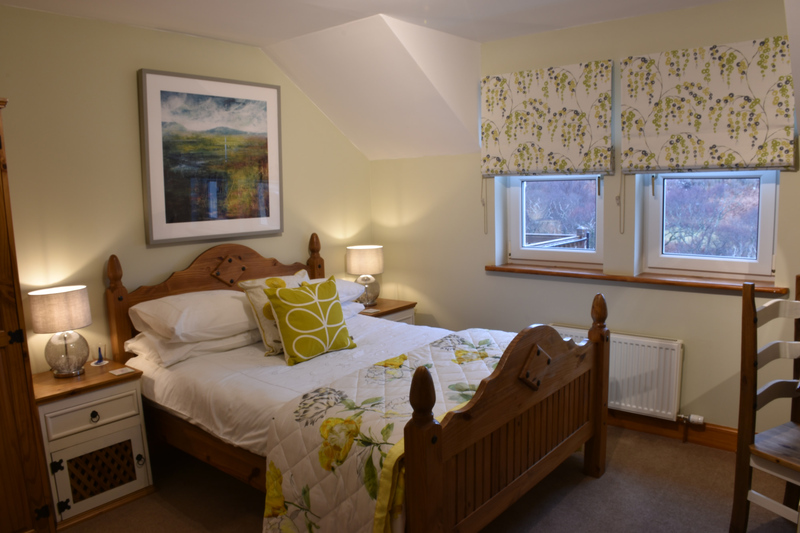 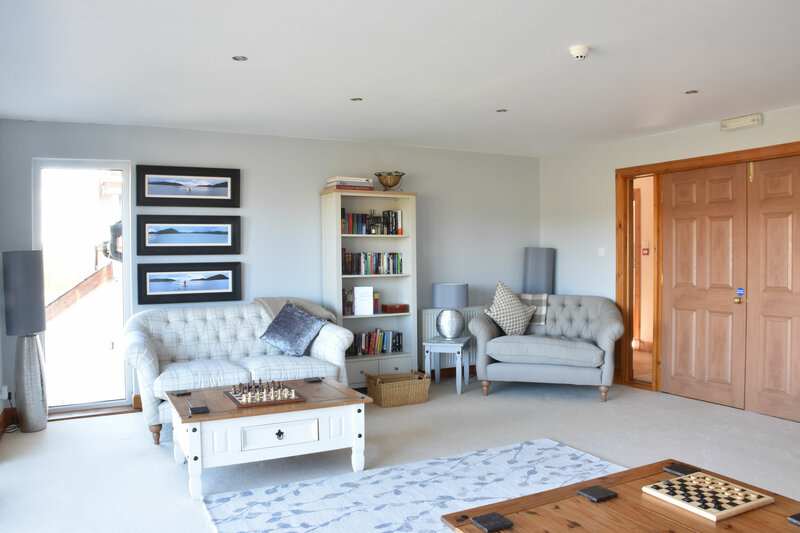 We have 5 bedrooms at Killoran House all have en suite Showers and Soa, our King Bedroom, has an en suite Bath and Shower. 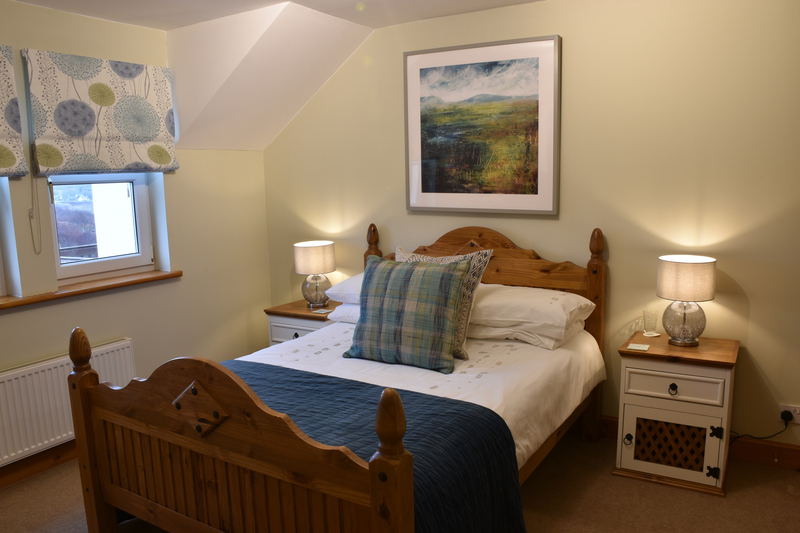 Each of our rooms provide an extremely comfortable and relaxing atmosphere. 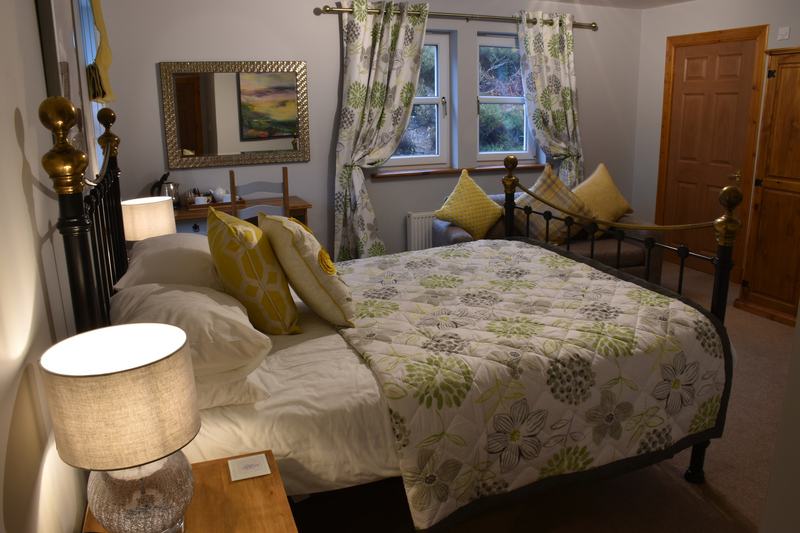 We have 3 Doubles, 1 King Size and a Twin Room all of which are located on the first floor which is for Guests only.